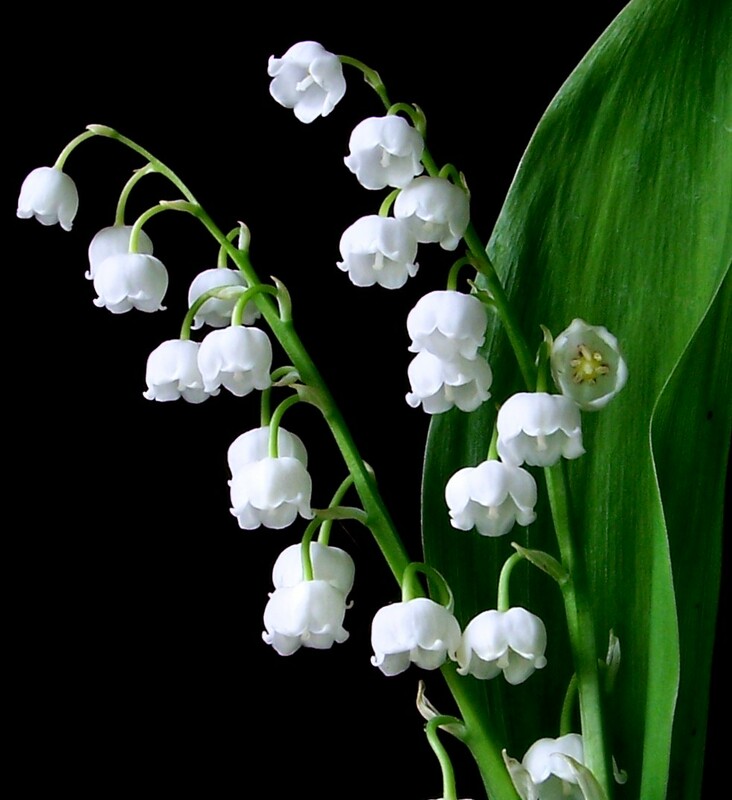 Lily of the valley is one of the most beautiful flowers. 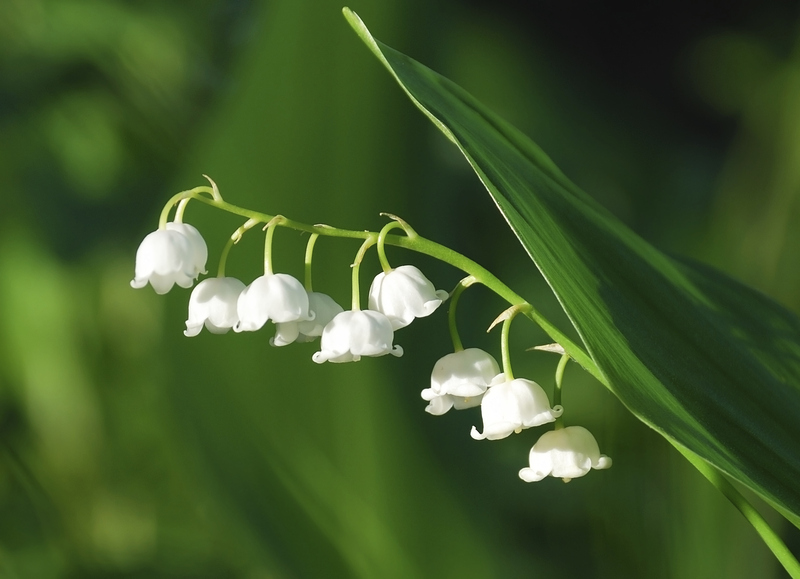 White, serene, pure and grace are some of the words to describe its feminine qualities. 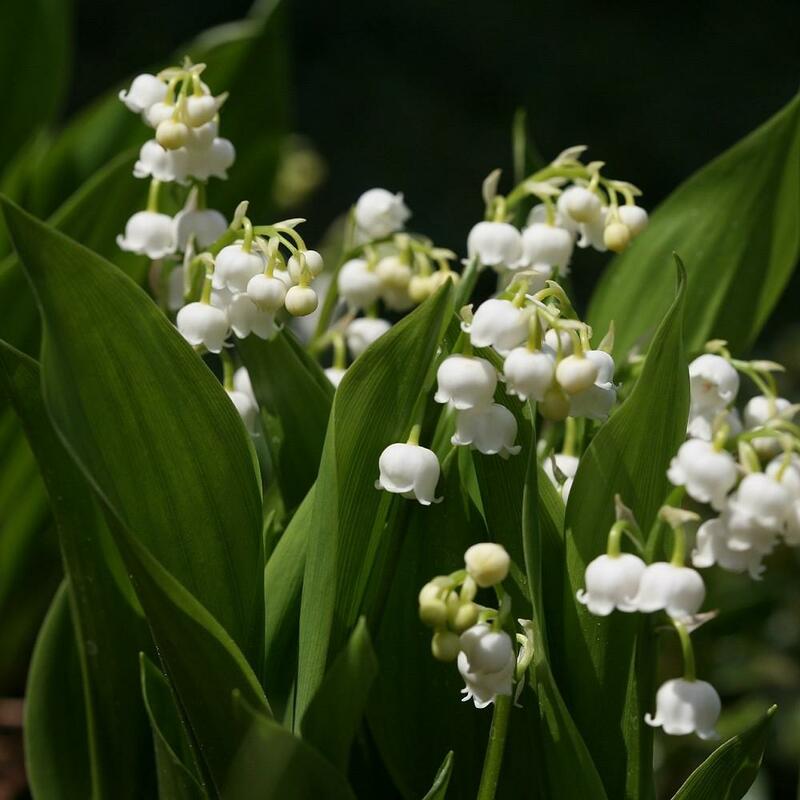 Although most of the people think that it is bad to dream about lily of the valley, especially because it reminds them of death, it is certainly not the case. 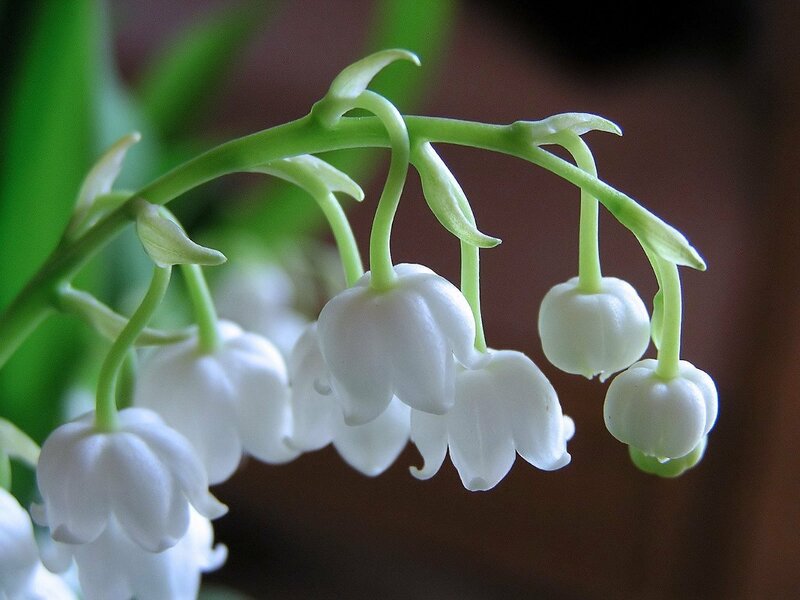 There are many interpretations of dreaming about such a beautiful flower. 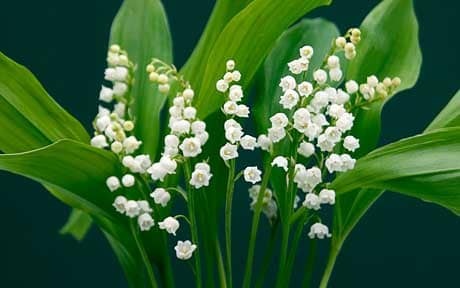 If you dream about lily of the valley, your conscience is trying to tell you about your personality. You are an extremely innocent and beautiful person. When I say beautiful, I don't mean it externally. you are someone with a beautiful heart. There is a lot of love in your heart and you make sure that you spread it in the world. 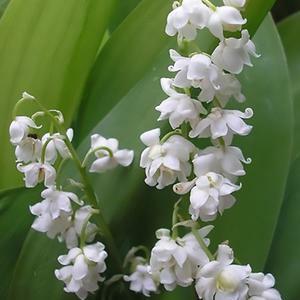 Dreaming of lily in the valley also indicates virginity. If a man dreams of these flowers, it may be possible for him to get a virgin wife. 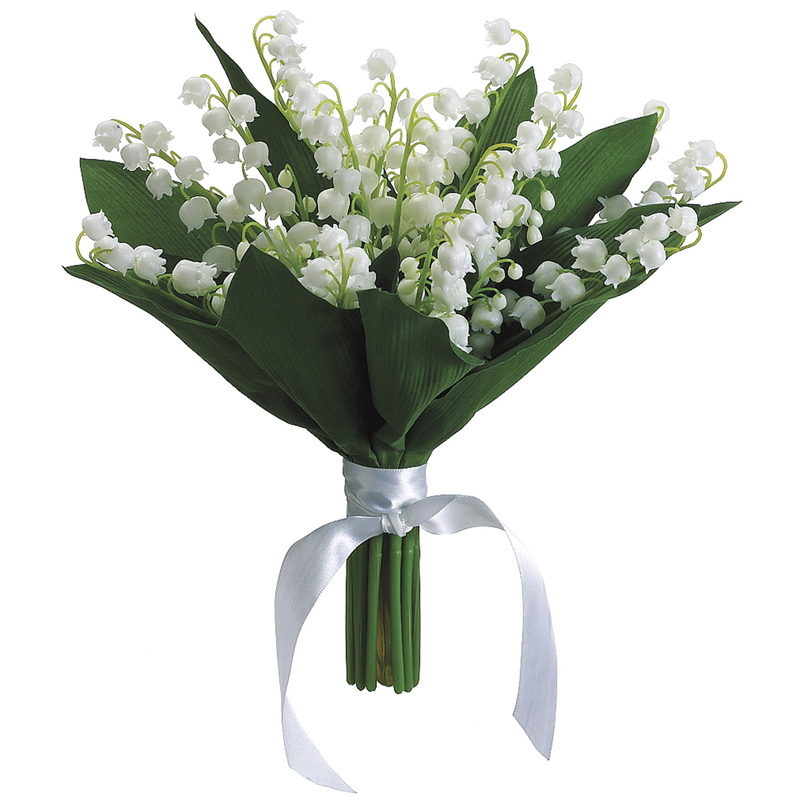 On the other hand, if a woman sees these flowers in her dreams, it indicates her purity as well as virginity. 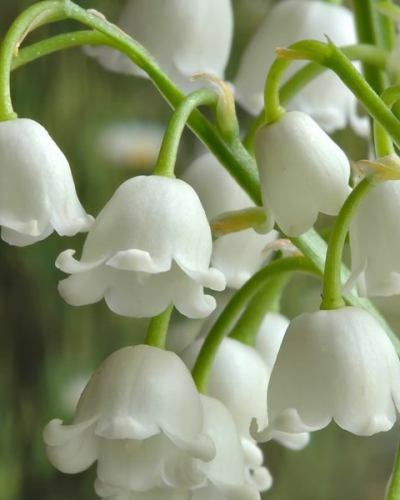 However, if a woman dreams of blood-dipped or bleeding lily in the valley, it means that she is going to lose her virginity soon. 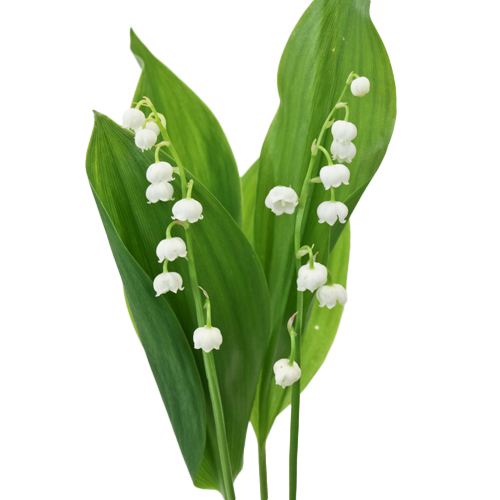 Lily of the valley represents innocence, beauty, piousness, virginity, sadness, death and even marriage proposal. 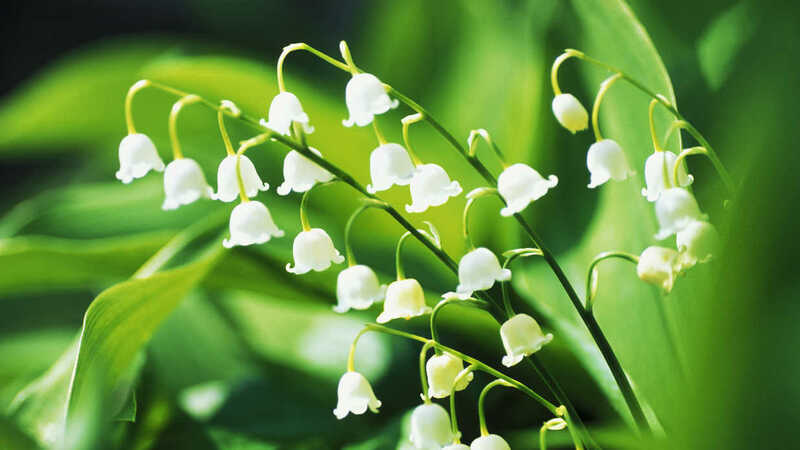 If you are a girl and you see a boy giving you lily in the valley in your dream, it means that he will propose to you in your waking life and you may get married to him. 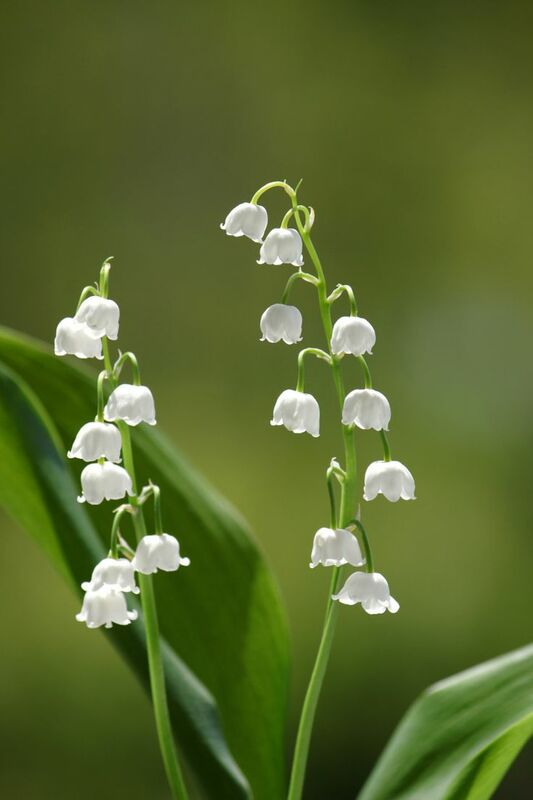 If someone is extremely ill in your family and the doctor has given you the final verdict about his health, dreaming of lily in the valley can bring news of death. All you can do is be prepared. 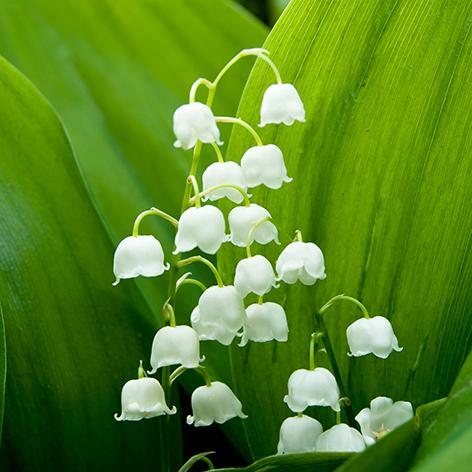 Someone plucking lily in the valley - If you see someone plucking lily in the valley in your dream, it indicates loss of virginity or purity. 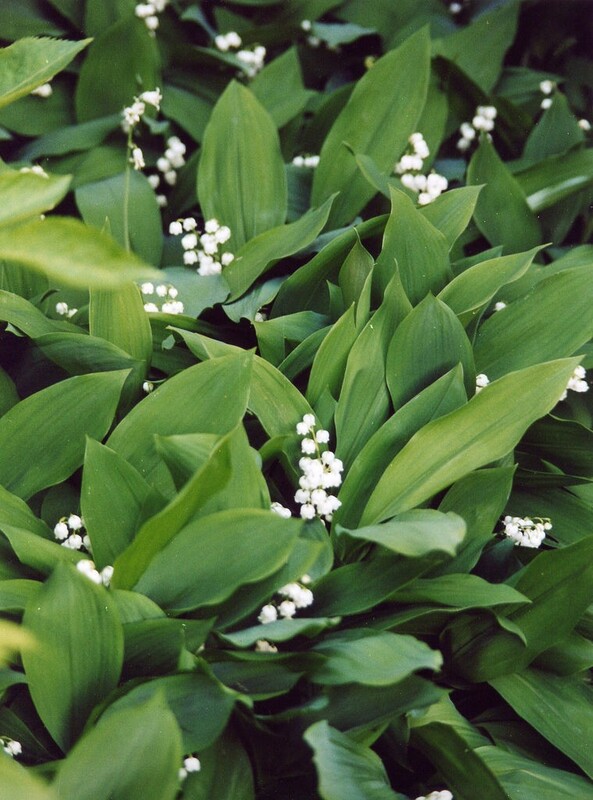 Plucking lily in the valley - You may hear some ill news if you dream this. 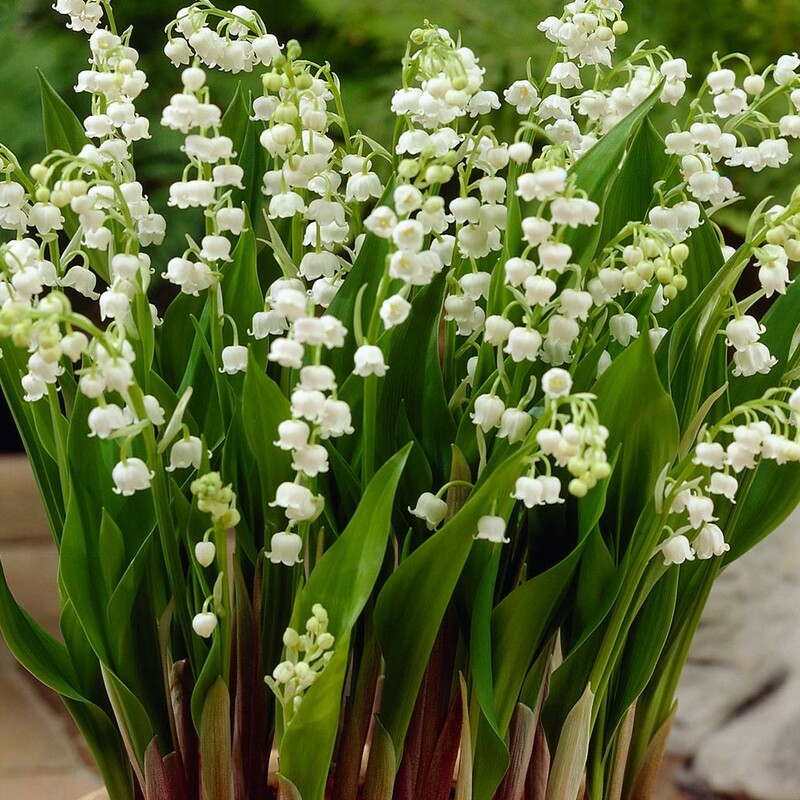 Gifting someone lily in the valley - Such a dream means that you bring a lot of positivity in that person's life.